Your community hub with connections to 23 convenient local libraries. You can apply for a passport at three Berks County Public Library locations. Call to schedule your appointment at the Boyertown, Kutztown, or Sinking Spring libraries. 1000 ways to jump-start your child's early literacy skills and their love of reading. Contact any Berks County Public Library to participate. Did you know the Bernville Area Community Library and Kutztown Community Library have internet hotspots available to check out? Give them a call for more information. Supporting dynamic libraries in our communities. 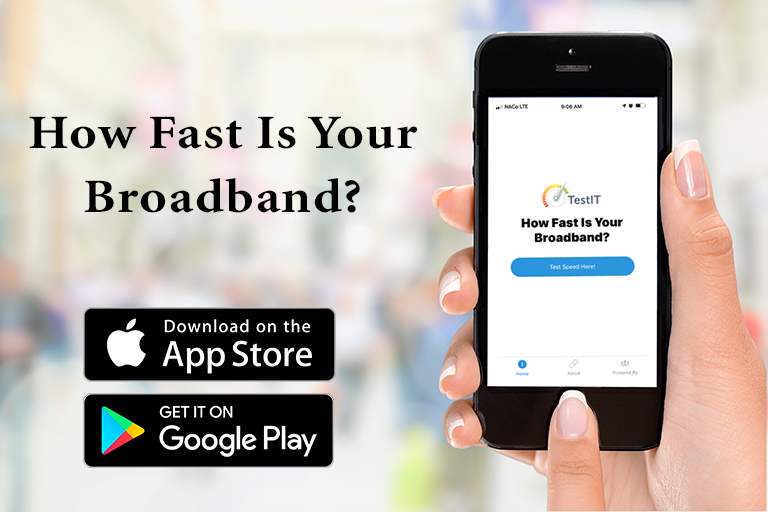 A mobile app designed to identify areas with low or no connectivity to help ensure adequate funding for broadband infrastructure is provided across the country. Learn more about how you can help increase connectivity in your neighborhood. 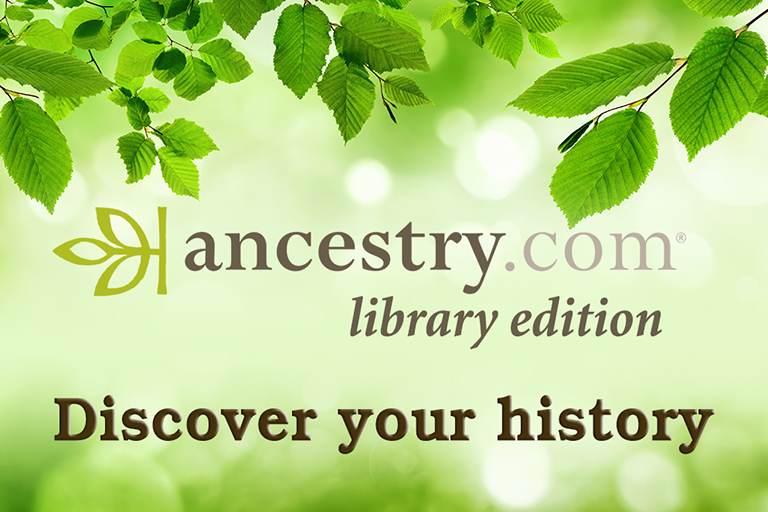 Begin researching your family's history for free with Ancestry.com: Library Edition. Access items like federal census records, passenger ship manifests, and other documents. This database is accessible only at library locations. No remote access. 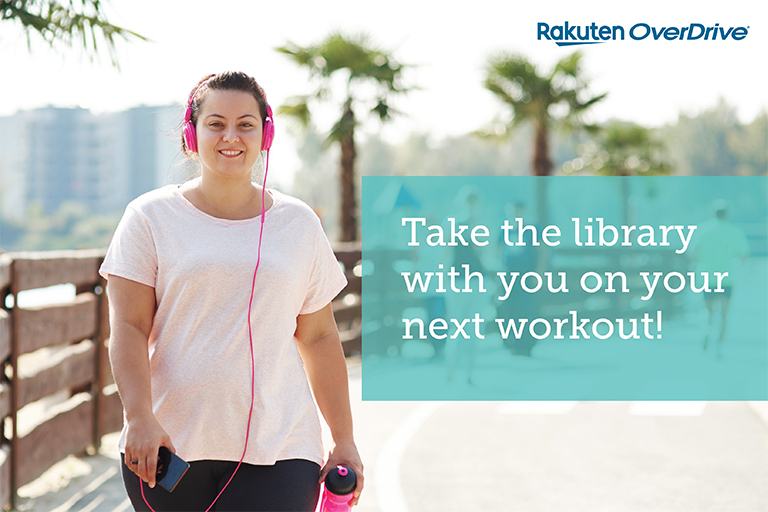 Your library collection is there for you wherever your workout takes you. Download free audiobooks to your mobile device from Overdrive or Libby. Your next great read is ready when you are!